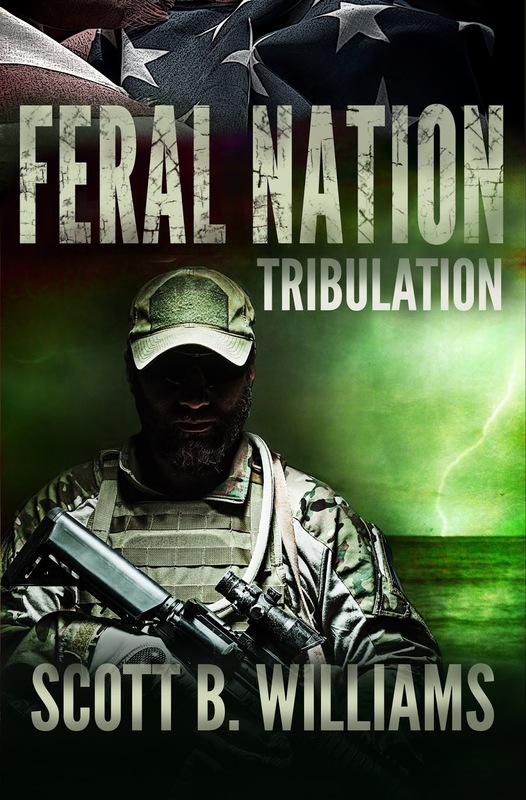 The latest installment in my newest post-apocalyptic fiction series has been released and is now available in paperback and in the Kindle ebook edition. 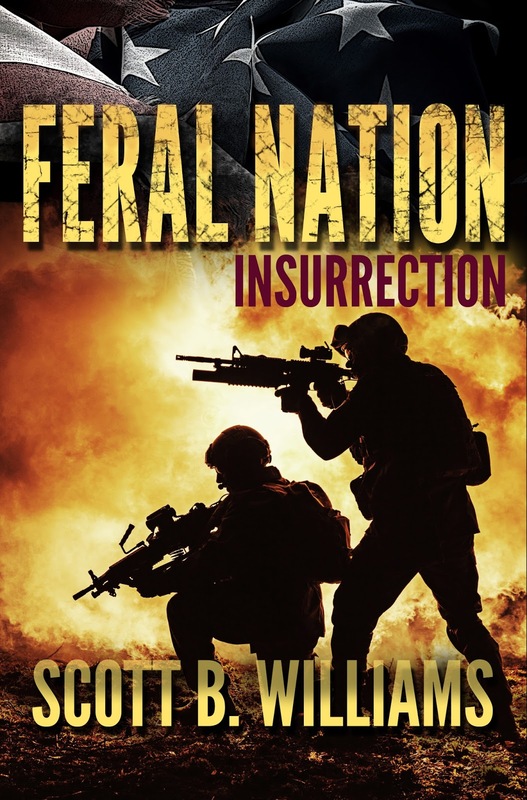 This series has been well-received by my regular readers and there will be much more to come as the story unfolds in an America torn by civil unrest, terror attacks and insurrection. 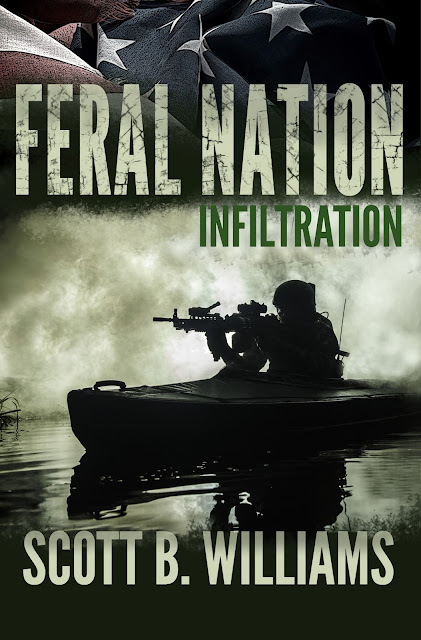 Feral Nation - Tribulation picks right up where Book Two left off in the swamps of south Lousiana, with Eric Branson making preparations for his overland journey to Colorado in search of his daughter. Book Two of the Feral Nation Series Has Been Released! 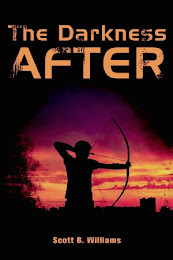 Thanks to reader interest in my latest post-apocalyptic series, I have been able to complete and publish the first two books of the series this year as planned. Feral Nation - Insurrection: Book Two of the Feral Nation Series was released today in both the Kindle edition and paperback. The second book picks right up where Book One left off, with Eric Branson and his new sidekick, Jonathan, getting ready to set sail from south Florida to cross the Gulf of Mexico to Louisiana, where Eric's brother is a deputy sheriff in a rural parish bordering the Atchafalaya River. This second installment of the series gets into a little more of the overall situation in the country, which is a state of chaos due to anarchist riots and terror attacks. Unlike my Pulse and Darkness After series, the problems that arise in this series are human-caused, and not too far removed from reality considering some of the recent happenings in that have been in the news. 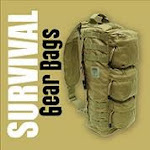 I am in the process of finishing up the first book in a new survival fiction series that I think readers of this blog and my other novels will relate to. 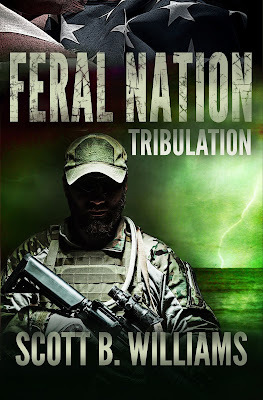 Set in America in the near future, this series of stories will deal with a collapse scenario caused by coordinated terror attacks, riots and widespread civil unrest. 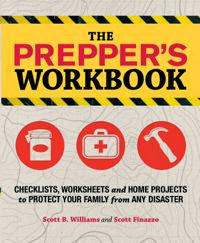 Considering the situation that is unfolding in Europe now and potentially spreading, I think this type of SHTF scenario is more likely than the solar EMP collapse I have written about in my previous novels. Professional security contractor, Eric Branson, has been plying his trade overseas, fighting the ongoing insurgencies raging across Europe, when he realizes America faces the same fate. Before he can make his way home to south Florida, a powerful hurricane deals the final blow to an infrastructure already ravaged by burning and looting, leaving survivors cut off and on their own. It is here amid the death and destruction that Eric begins his search for those he left behind, and here that his warrior skills will be tested as never before.